Join us for Yoga on the water! Enjoy yoga where it is meant to be, in nature! On the peaceful waters of Smith Cove, our trained and certified Yoga instructors will guide you through an hour-long session on top of a Stand-Up Paddleboard (SUP). Perfect for all levels! Book online or Drop-in, but be quick, spots fill fast! 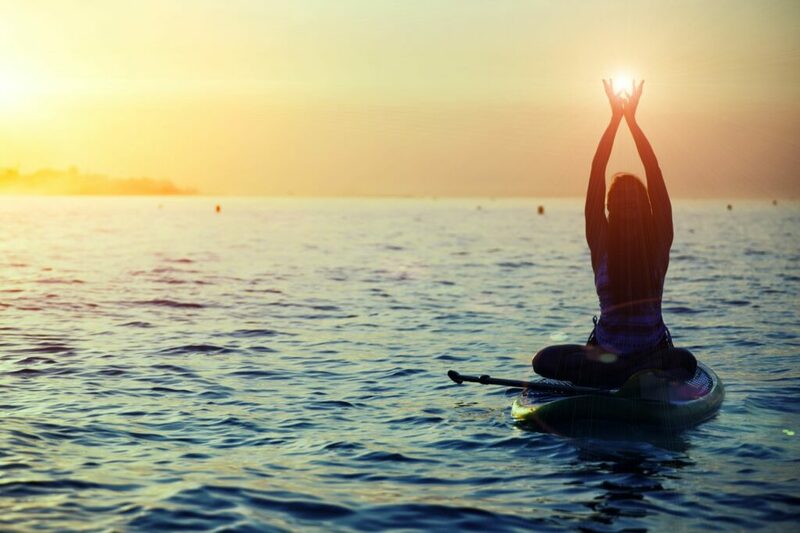 Free your spirit through SUP YOGA with Barbara Daversa, owner of The Yoga Sanctuary. Barbara has been teaching yoga for 11 years. She is ERYT certified through Yoga Fit and registered with Yoga Alliance. Hatha/Vinyasa Yoga, Restorative Yoga, Yin Yoga, Mindful Meditation, and SUP YOGA.